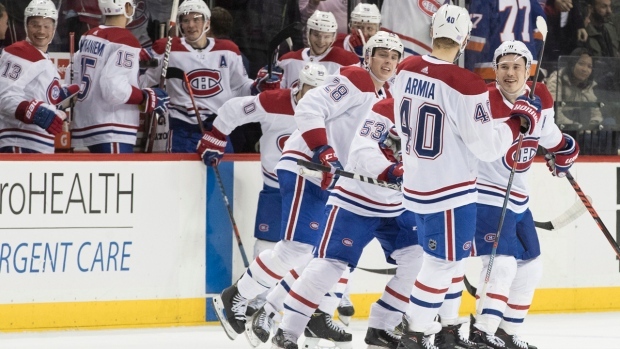 NEW YORK -- After his team's first four skaters in the shootout couldn't beat goalie Thomas Greiss, Montreal Canadiens coach Claude Julien decided to go with the right-handed Joel Armia instead of Charles Hudon. Filppula regained the lead for New York just 1:45 later. Komarov stole the puck from Brendan Gallagher and skated up the left side on a 2-on-1 rush, went around a sliding Canadiens defenceman and passed it in front to Filppula, who beat Niemi glove side with his fifth.